Like me or not I am just a girl who loves to write stories. I am a believer in true love, but scared of it. i sometimes tend to drift into space, my head is always in the clouds. Biggest dream is to go backpacking in Italy and maybe never come back. I want a life that is full of adventure and always a surprise. There was always this feeling inside of myself, something that was different, but yet it felt like something so normal. Sometimes when I would be outside looking at the stars that were shining so brightly in the dark night sky, I would always wish I could just floating into the nothingness behind them. But what if there wasn nothingness behind them what is there was everything behind them. There could be so much out there, that we can see and yet it is so far away, just out of our reach. I could never help, but feel this way. At night my mind would wander and it wouldn’t let me sleep. There are so many things that fill into my head and i can't help but think about everything that is going on in this-this messy messy world. Everything that happened to me. All the demons that roam my twisted mind. Everybody looks at me and see the normal girl walking down the halls to her next class. If they knew. I wonder what they would think about the real me. I wish I could tell my friends everything i've been through, but I can´t it would be way to hard on them and on me. One day maybe in the far future I will be able to tell someone, maybe. But for now I will just keep whispering all my secrets to the stars. i hope you find someone, good luck...also is it bad if i ignore the voices? mumbled "I think I'm in love..."
Okay so it is my crush's birthday and I found out he is a Gemini which is weird to know, but whatever. 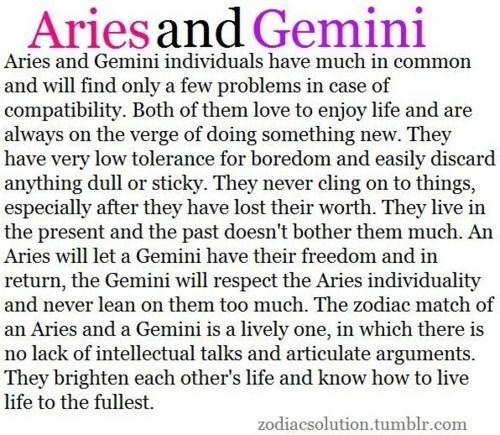 I went on pinterest and looked up aries and gemini compatibility and we are like suppose to be great together. 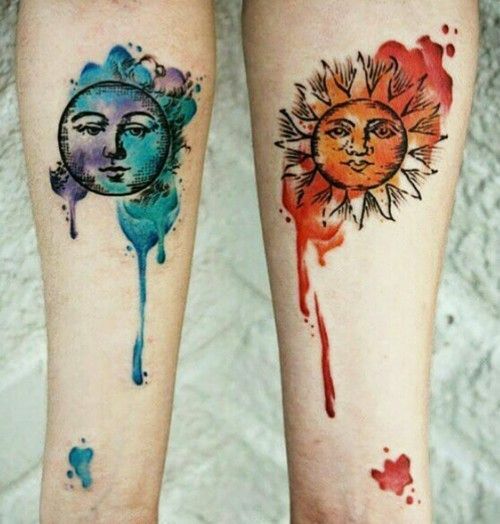 Should I go for it, or is it weird? Sorry peeps I haven't updated in awhile, but I'll have something new either tomorrow or the next day. Thanks for liking my story, XOXO!! 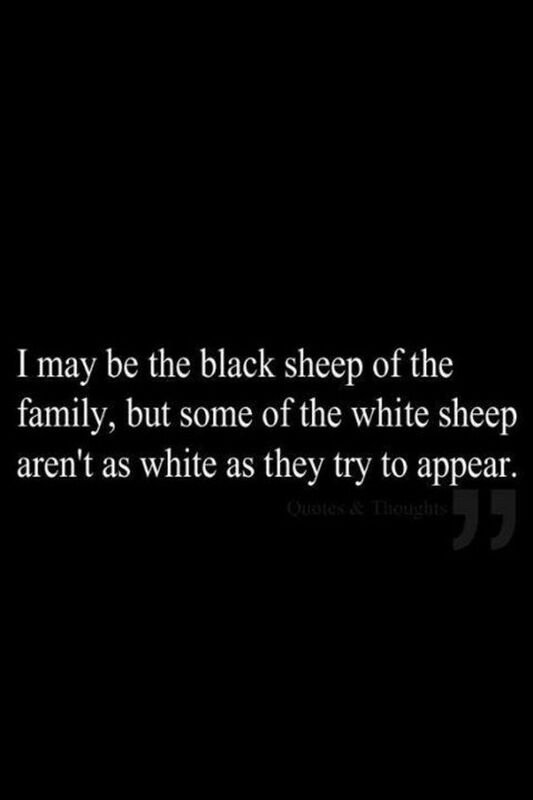 mumbled "This Is So The Truth About My Family"
Who ever came up with this was so right, high five to them. That's an awesome quote... and a truthful one.